A decade-old rumor springs to life again with Prime Minister Modi’s trip to Tajikistan. 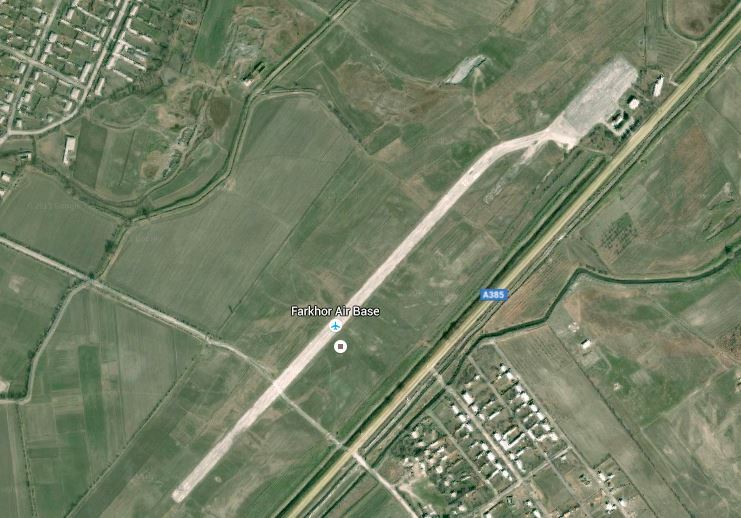 A perennial rumor followed Indian Prime Minister Narendra Modi to Tajikistan over the weekend: that India wants to lease the Ayni airbase outside of Dushanbe. The source of the rumor was Mail Today, the Indian edition of the U.K.’s Daily Mail — a tabloid newspaper read best with an entire block of salt on hand. 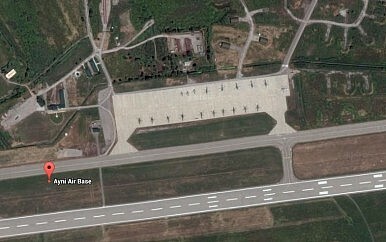 Mail Today reported Saturday that leasing the Ayni air base was going to top Modi’s agenda in Dushanbe. From there, the rumor spread through the hyperactive Indian press — and made an appearance in Tajikistan’s nascent press. Like all good rumors, the Ayni air base lease story has roots in the truth but doesn’t, ultimately, reflect reality. During the late 1990s and early 2000s, India operated a military hospital at the Farkhor air base, near the Afghan border, providing care to Northern Alliance fighters. In 2002, India reportedly flew cargo out of Farkhor, with Russian permission, but there never was any evidence — aside from rumors — of an Indian air force presence. When NATO established the ISAF mission, India closed the hospital at Farkhor. There’s not much there anymore. Beginning around 2003, India helped refurbish the Ayni base — extending the runway, building a control tower, and three new hangars. In 2013 Micha’el Tanchum wrote that “the airbase remains unused. There are no reports of Indian combat aircraft having ever been stationed at the base.” India forked out millions renovating the base at Ayni, only to be blocked from moving in by the Russians. Russia, unlike India, does have verifiable military forces stationed in Tajikistan — the 201st Motor Rifle Division, which includes about 7,000 troops using facilities in Dushanbe, Kulob, and Qurghonteppa. When India was finally ready to proceed with making Ayni fully operational, Russia was having second thoughts. And during the latter half of 2007, Moscow let it be known that it not only opposed Indian deployment, but it also began pressuring President Imomali Rahmon’s (sic) administration in Dushanbe to revoke Indian access to the base. The recent gossip about Ayni fits snugly into a decade-old rumor mill. Tajik government officials told Asia-Plus that “the issue of the Ayni air base is not going to be discussed.” Noticeably, Modi’s website — which has tracked every step, speech, Tweet, and Instagram from his trip — makes no mention of the air base. Moreover, while Modi’s staff posted nearly every speech he gave and every joint press statement, only for Tajikistan did they post a list of agreements signed. There were only two agreements on the list: one for cultural cooperation and a second confirming India’s intention to set up computer labs 37 in Tajik schools. Now, none of this means that defense planners in India don’t want an external air base; it would be strategically useful. But there’s no evidence — beyond tabloid rumors — that such a base exists or is even in the works. India certainly plans on increasing defense cooperation with Central Asia, and joining the Shanghai Cooperation Organization next year makes it more likely that Indian troops will visit the region for training exercises. This will undoubtedly spark more rumors in the years to come. New Delhi has been strengthening defense ties with countries across the region.